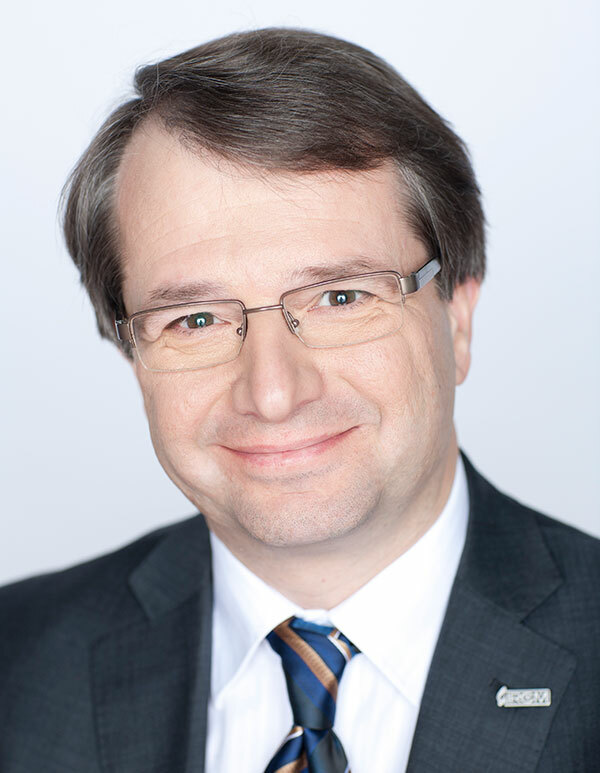 Tarik Möröy is the 5th President and Scientific Director of the Institut de recherches cliniques de Montréal (IRCM) – a position that he holds since 2006. He is also the Director of the Hematopoiesis and Cancer research unit and Full IRCM Research Professor. He also holds the Canada Research Chair (Tier 1) in Hematopoiesis and Immune Cell Differentiation since 2007 (renewed in 2014). He is also Full Research Professor in the Department of microbiology, infectiology and Immunology at the Université de Montréal. Moreover, he is adjunct professor in the Division of Experimental Medicine at McGill University. He has trained over 60 postdoctoral fellows and graduate students. 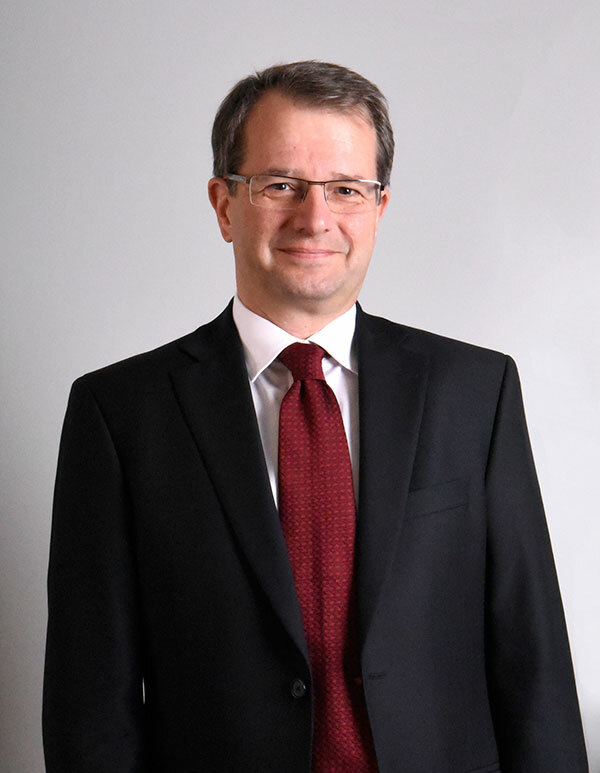 Dr. Möröy has authored more than 280 publications, including 152 original articles in specialized journals (many in highly-renowned peer-reviewed journals) in addition to numerous book chapters and scientific meetings. He is an editor for important journals such as The International Journal of Biochemistry and Cell Biology, American Journal of Blood Research and Scientific Reports. Dr. Möröy regularly reviews grants for funding agencies such as Germany’s Deutsche Forschungsgemeinschaft and the Leukemia & Lymphoma Research in the United Kingdom. In 2012, he was appointed as a scientific reviewer for the “Excellence Initiative” by the German Council of Science and Humanities. In 2014, he received a recognition award from the Leukemia and Lymphoma Society. In 2015, he was elected to the Board of Directors of the Canadian Society for Molecular Biosciences and appointed “Honorary Guest Professor” by the Capital University in Beijing for outstanding achievements in immunology.